We are proud to announce that Keith James, an Agent Entrepreneur with KWCP Capitol Hill/Dupont, has been announced as the 2018 MD/DC Region Rookie of the Year. Keith began his journey in real estate as an investor buying cash flow multi-family units. He developed a deeper passion for the industry and decided to become a licensed agent in order to share his knowledge and passion with others and assist people in realizing their dream of homeownership. 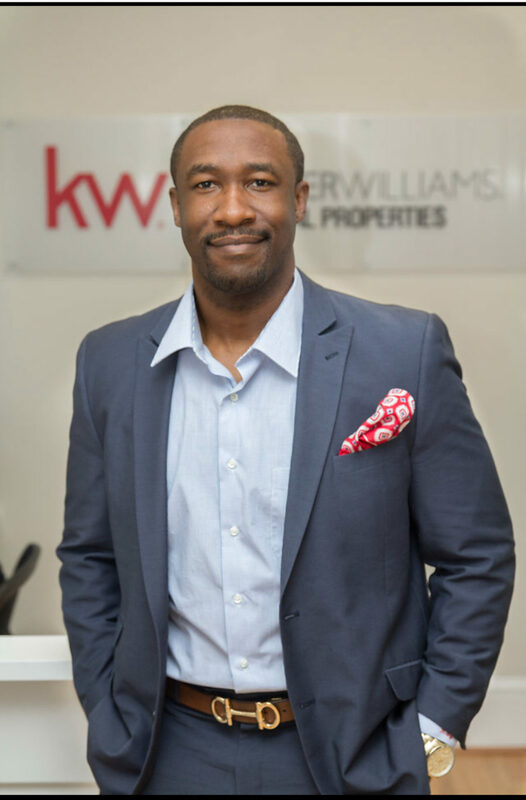 Since joining Keller Williams Capital Properties in February 2017, Keith has focused on taking advantage of the training that KW has to offer, locally, regionally and nationally. Through focus, determination and a strong support system of mentors, Keith has booked a YTD production of $15.6M in Closed Volume and 47 Units. Interested in growing with us? Learn more about Keller Williams Capital Properties here.